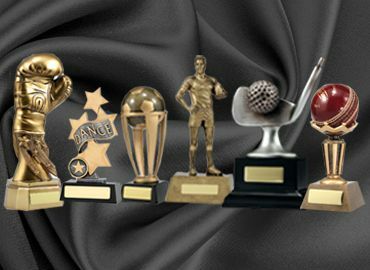 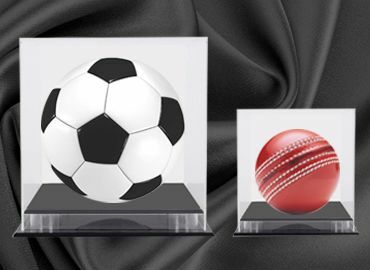 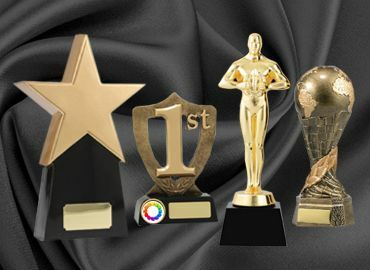 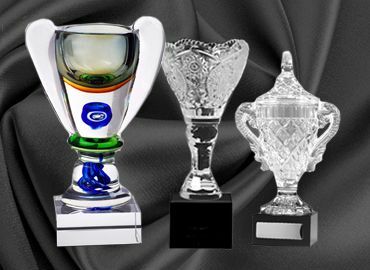 One of our exclusive range of beautiful clear, quality, crystal trophies especially suitable for prestigious awards. 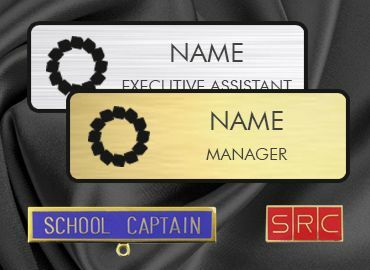 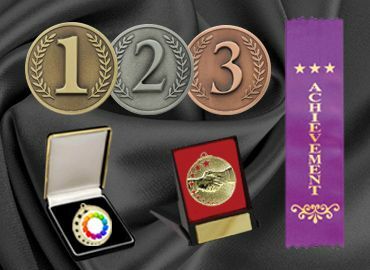 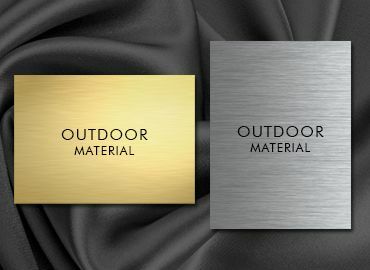 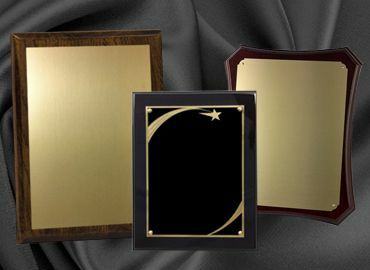 Allow us to PERSONALISE this award by laser etching your logo and message. 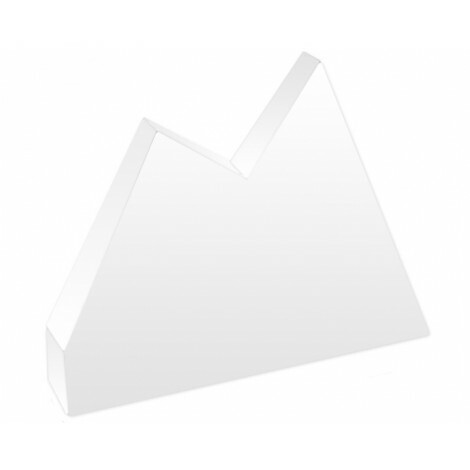 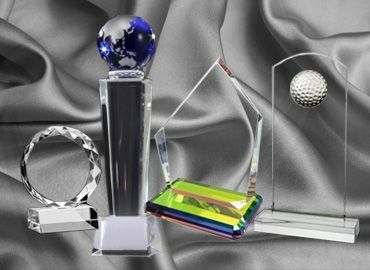 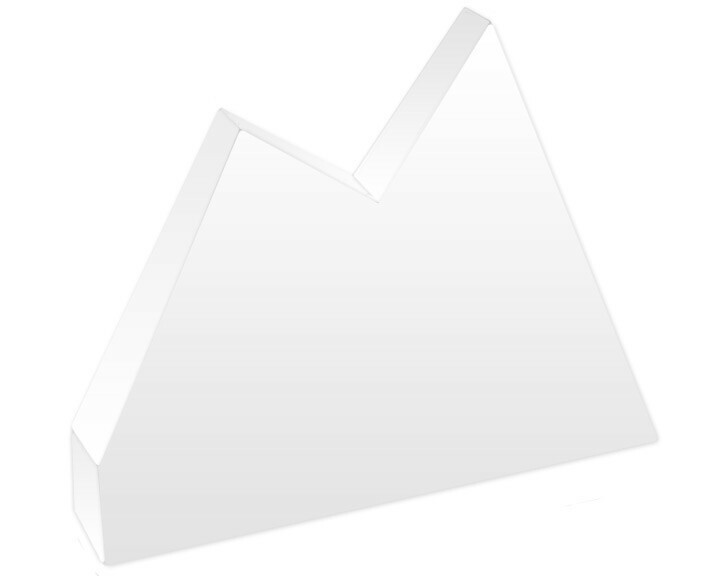 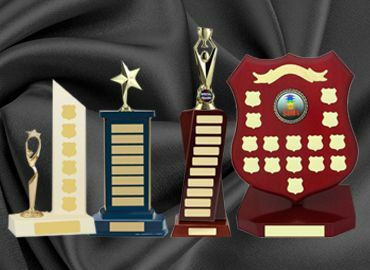 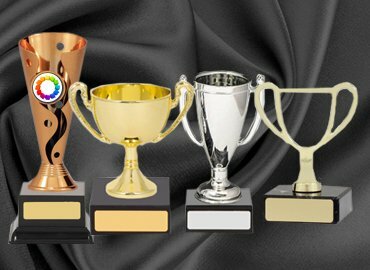 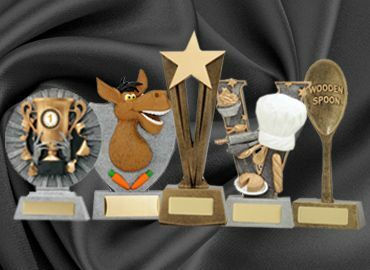 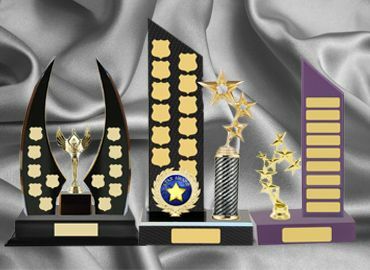 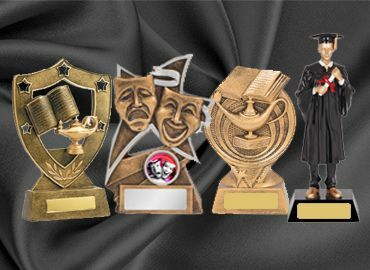 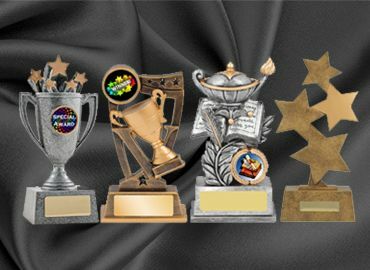 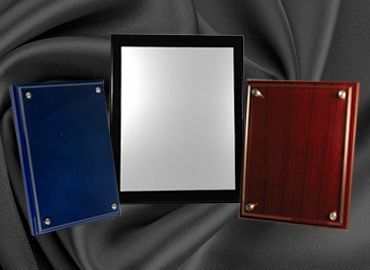 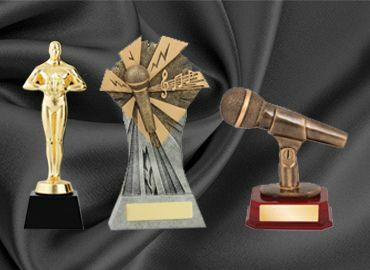 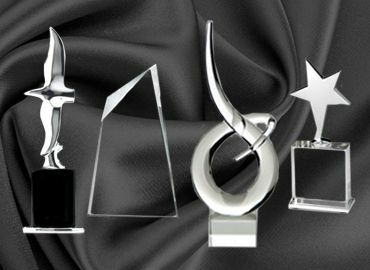 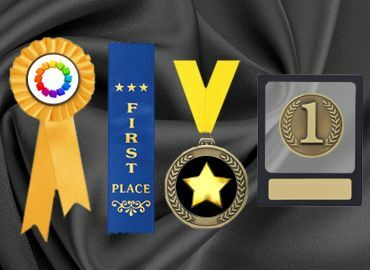 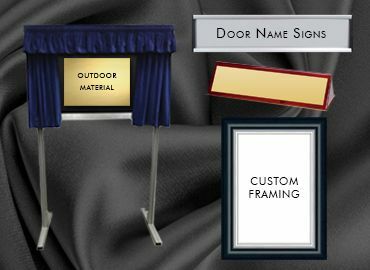 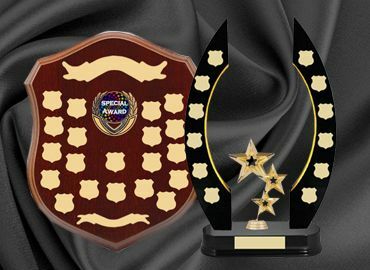 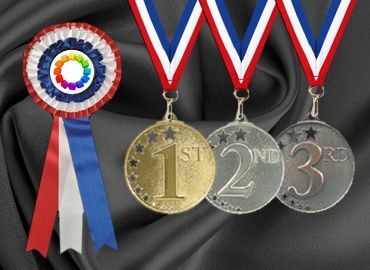 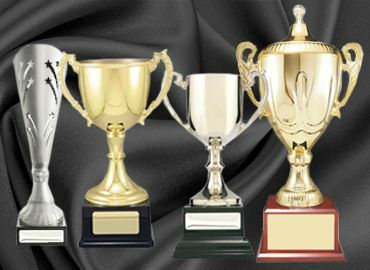 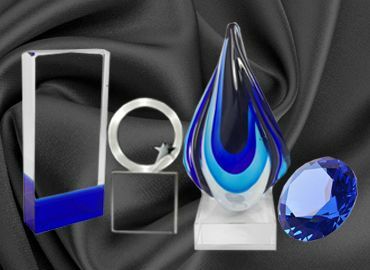 Crystal awards are suitable for employee awards, sales awards, service awards, recognition awards and business awards for any presentation.